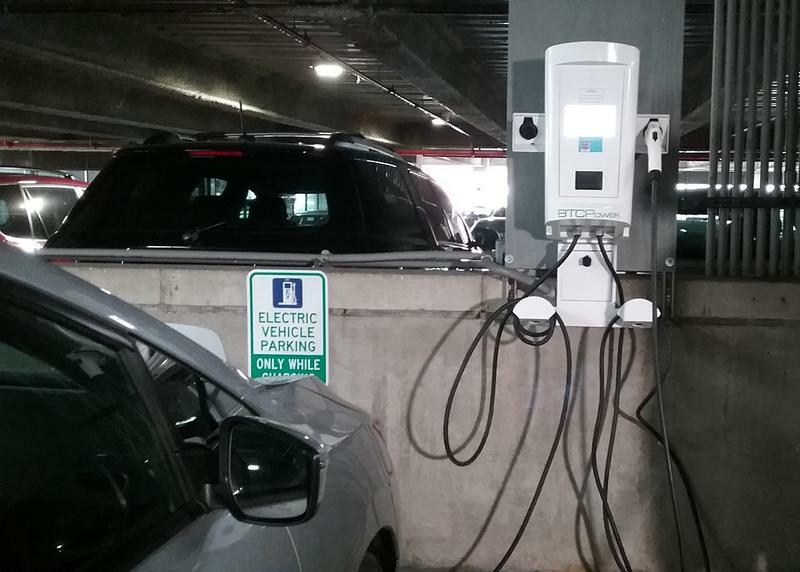 Next time you travel to downtown Buffalo for work, play or a weekend stay, you can park in one of the city's auto ramps and charge your electric car. The chargers were officially unveiled Thursday. 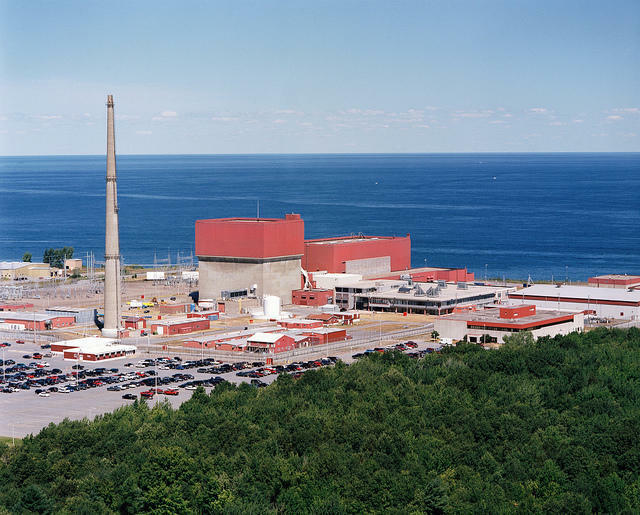 The New York State Public Service Commission is meeting today to approve the sale of the Fitzpatrick Nuclear Power Plant on the shore of Lake Ontario. It is one of two deadlines New York state must meet this week in order to ensure the nuclear plant does not close. Governor Andrew Cuomo has announced a $225 million state investment to create a new campus center of clean-energy on a former brownfield site in Buffalo. 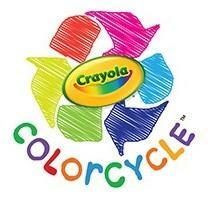 A Niagara Falls manufacturer that converts waste plastic into clean liquid fuel is teaming with art supplies brand Crayola to recycle old markers. WBFO'S Eileen Buckley talks with John Bordynuik, founder of JBI, Inc. in Niagara Falls, N.Y.